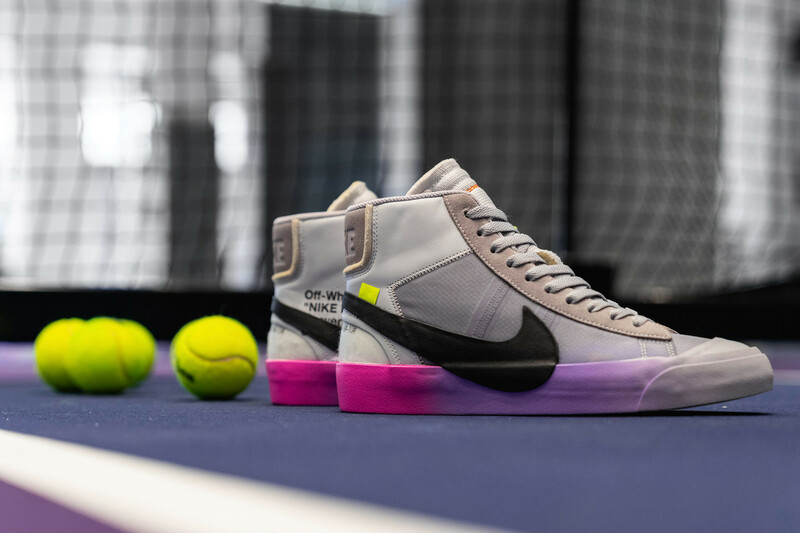 The Serena Williams x Off-White x Nike “QUEEN” collection has three awesome sneakers for all the queens out there. The drop will reportedly arrive in the coming weeks. 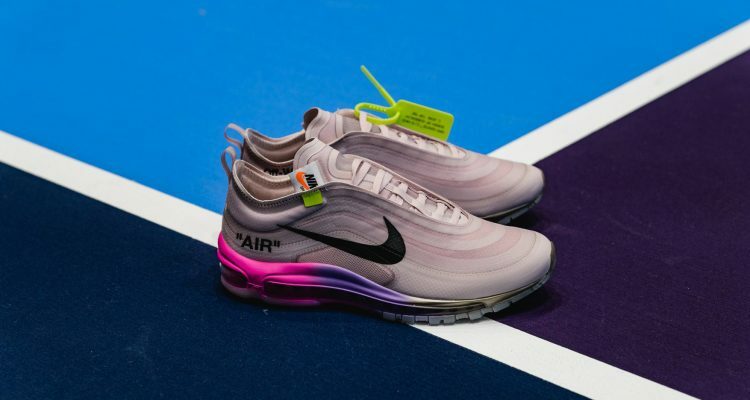 Last week, Off-White and Nike confirmed their collaboration with tennis champion Serena Williams. Off-White took to Twitter to make the announcement. Officially named as the “QUEEN” sneaker, the silhouette is a Virgil Abloh-designed NikeCourt release. 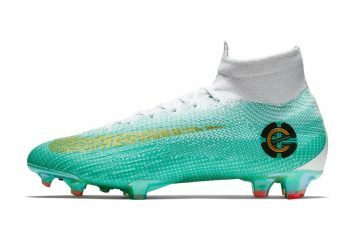 The colorways will be on a new model of the Nike Flare, which will allegedly be named Flare 2. Moreover, the size run will also extend from U.S. 5 to U.S. 12, apparently. There are three sneakers in the “QUEEN” collection. The first is the Air Max 97 sneaker with “THE TEN” design. However, it has a new colorway with a pale pink upper and a purple to pink color gradient on the midsole. The shoe gets the iconic “AIR” branding on the laterals by Virgil Abloh. A neon green “Volt” zip tag completes the shoe’s aesthetic. The second sneaker is a skate-inspired shoe, the Blazer Mid. It features a gray upper and the same gradient midsole. Lastly, the NikeCourt Flare 2 gets two colorways: an icy blue color and a silver glitter hue.